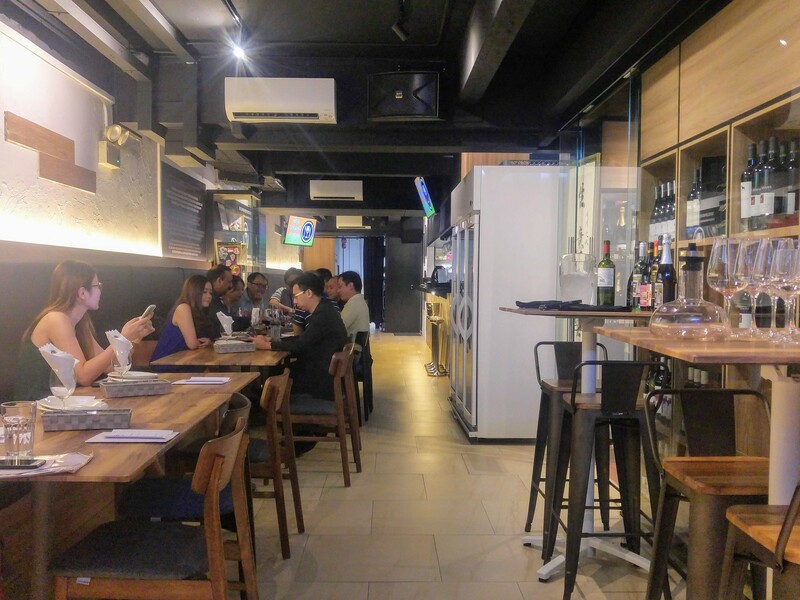 Opened in September 2018, The Wine & Gourmet Friends is an Asian tapas wine bistro located on the ground floor of a conservation shophouse on Bukit Pasoh Road. 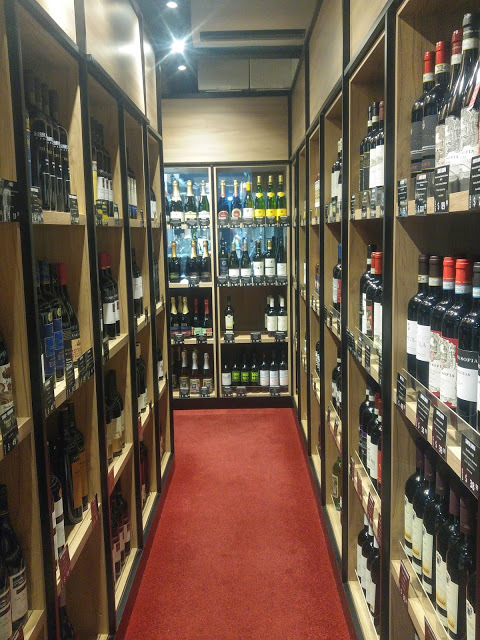 Albeit a narrow space that sits only 56 pax, it boasts a walk-in wine cellar which holds over 300 different styles of wine from over 80 old and new world wine producers, in which eighty percent are exclusive to the bistro. 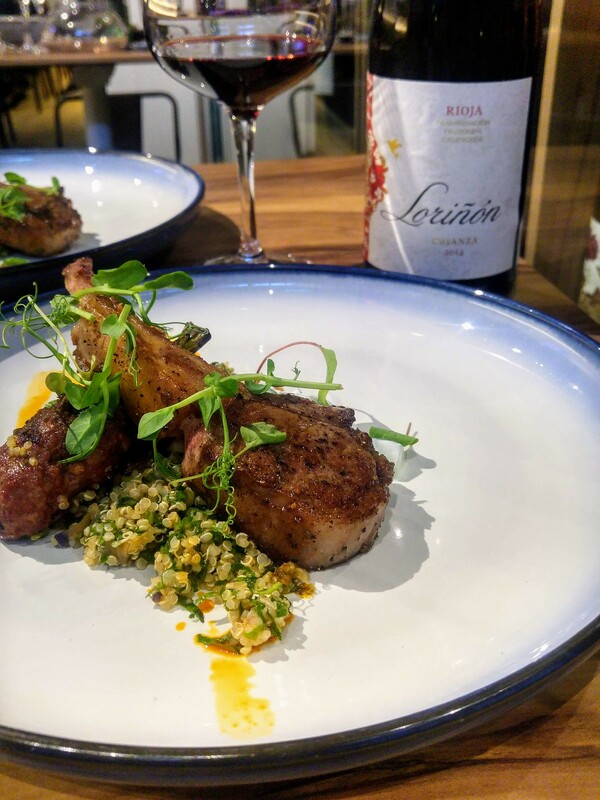 As the name suggests, The Wine & Gourmet Friends is all about wine over food, or vice versa, but what really lies within its core is the celebration of friendships over good wines and heart-warming food within a casual and welcoming environment. Afterall, the bistro is brought together by a group of friends with years of F&B experience under their belts. Wines start from $6 a glass and bottles range from $25 to over $1,888, with option to drink in or takeaway. I can't read wines with my untrained palate, so if you are like me, owner William will be more than happy to help you with your purchase. To ensure that you get the most out of your purchase, an Aerating Decanter is used to efficiently and rapidly ‘open’ a bottle’s aromas and flavours. 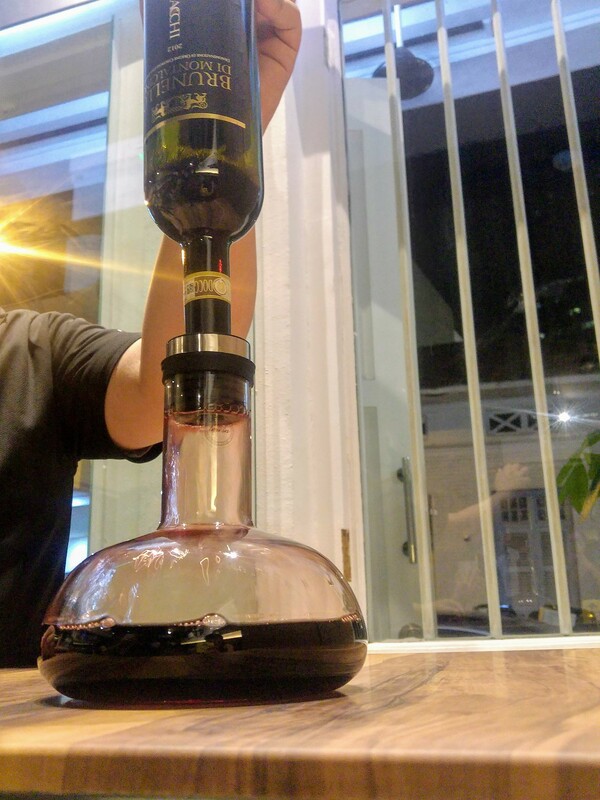 This process of decanting comprises two-steps: pouring wine into the decanter and when the wine has had sufficient time to breath, reversing the bottle to return the contents into the original bottle. This not only saves space on your table for more food, it will also prevent the mistake of accidentally mixing wines which often happens when an unmarked decanter is passed around. Helming the kitchen are Chef Wilson and Chef Gus, and the menu created features dishes inspired by the many that they have grown up with. The first Asian-style bite that we tried was one that we couldn't be more familiar with - Prawn & Seafood Bite (Hei Zou) ($12). 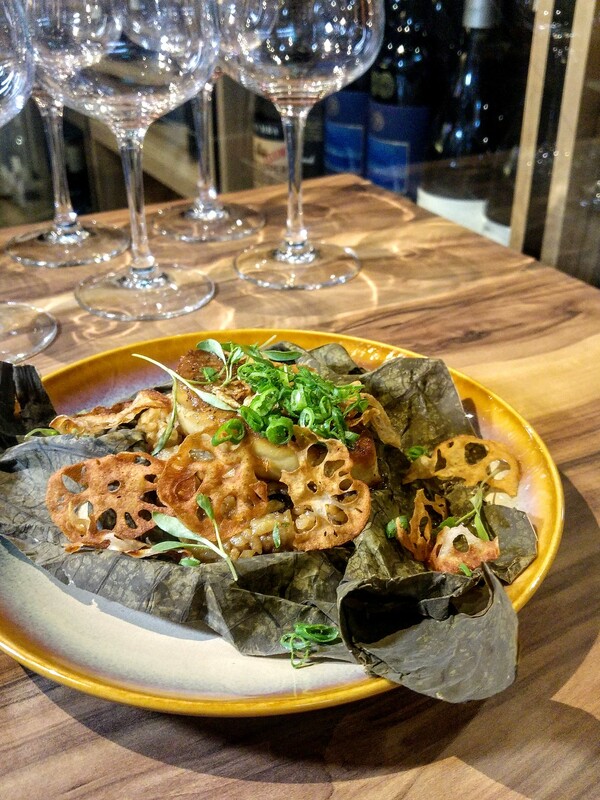 This is an elevated version of Chef Wilson’s Mum’s Hei Zou, prepared with minced pork belly (hormone and antibiotic free), diced sea prawns, turnip and cuttlefish paste for bite and as a binder. I like the crunchy bits of the turnip, and appreciate the light seasoning, unlike some that filled my mouth with pepper and salt. The accompanying sweet and sour homemade achar (Peranakan spicy pickled vegetables) was addictive! I wish I had a full bowl of it to myself. If you like Foie Gras, do order the Foie Gras Lotus Rice ($18). Foie Gras and rice to me is an unusual combination but the chemistry between these two ingredients was better than expected. Perhaps the idea came from replacing liver with foie gras (just guessing), the role of foie gras in the rice was like that of a stir-fried pork liver but with an additional creamy texture. It was seared to attain a slight crisp on its surface, which released a layer of sweet gaminess into the savoury rice. Being the centerpiece of a dish usually, it did not steal any limelight from the lotus leaf rice, which was just as outstanding on its own. Fragrant with oriental seasoning and condiments, Calrose rice is used instead of glutinous rice to lighten the load from your stomach. Glutinous rice would certainly be too soft and sweet for this dish to succeed. I love the chopped porcini and shiitake mushrooms, and the Chinese X.O. sausage which added another dimension of flavours and texture. The fried lotus chips were not necessary, as they turned greasy towards the end. Roast Pork Belly ($24) was a straightforward dish but deeply satisfying. The roasted Australian Bangalow sweet pork delivered what we had imagined it to be - crisp crackling with a layer of tender pork fat with no unpleasant porky taste. 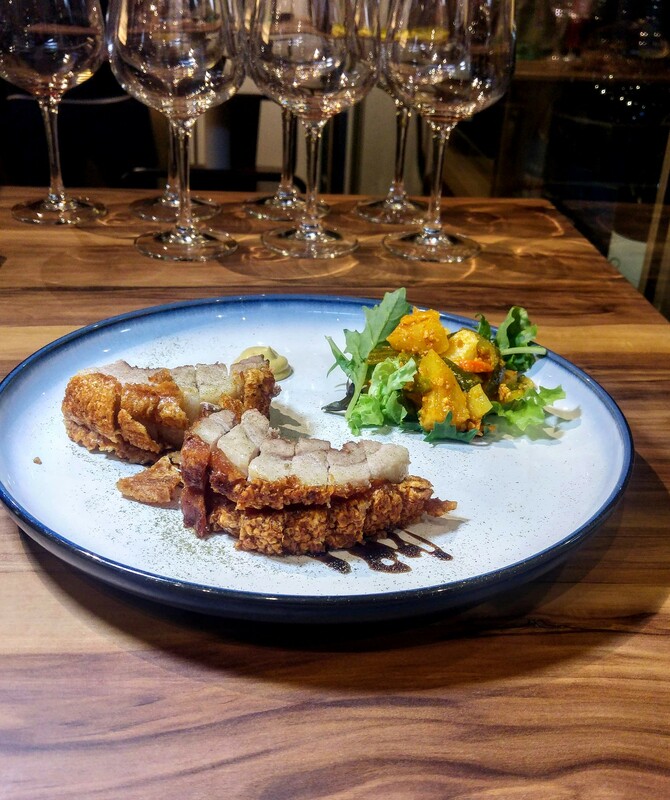 Like how a good piece of beef should be treated with minimum seasoning, the roast pork belly is served with a dollop of mustard and honey balsamic reduction just to kick your taste buds a bit of a kick. This plate of Lamb Trio ($30) consists of lamb kofta, lamb rendang and rosemary grilled lamb rack, served with chilled quinoa salad and cucumber raita. Out of these 3 variations, my favourite would be the lamb rendang. The rendang had a sweetness that helped to sooth out the gaminess of the meat. Second to that would be the lamb rack, in which I believe many would consider the fats lining the bone a delicacy. When I first saw Black Pepper Crab Noodle ($18) on the menu, I thought it was going to be again a rendition of a prawn pasta. But very much adhering to the characteristic of a zichar dish, chef kept the use of noodles. Wholegrain noodle us used and because it had a firmer texture than normal yellow noodles, the black pepper sauce was able to coat them without weighing them down. 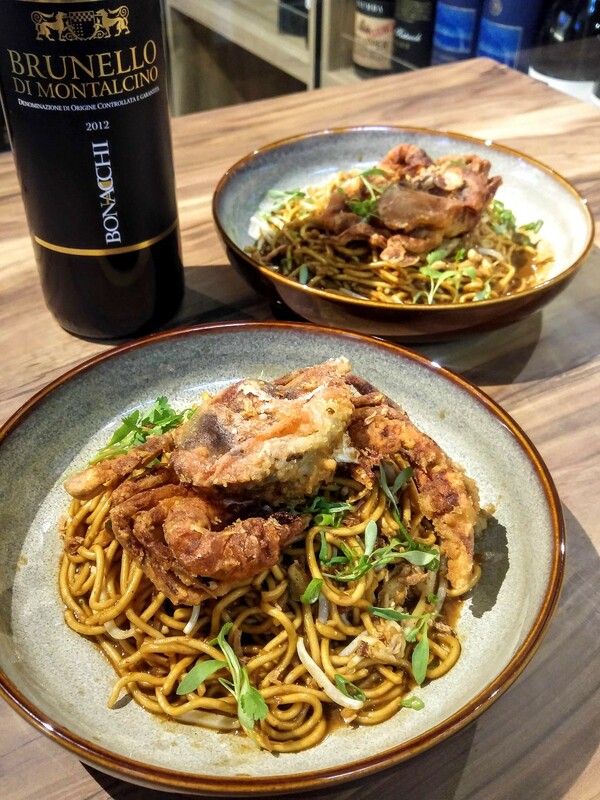 The soft shell crab was quite meaty and the blue swimmer crab meat pieces tasted even sweeter against the savoury blackpepper seafood broth. The dessert that we had was excellent. Goreng Pisang ($12) with ice cream might sound really rich against the dishes we had but this is not to be missed. 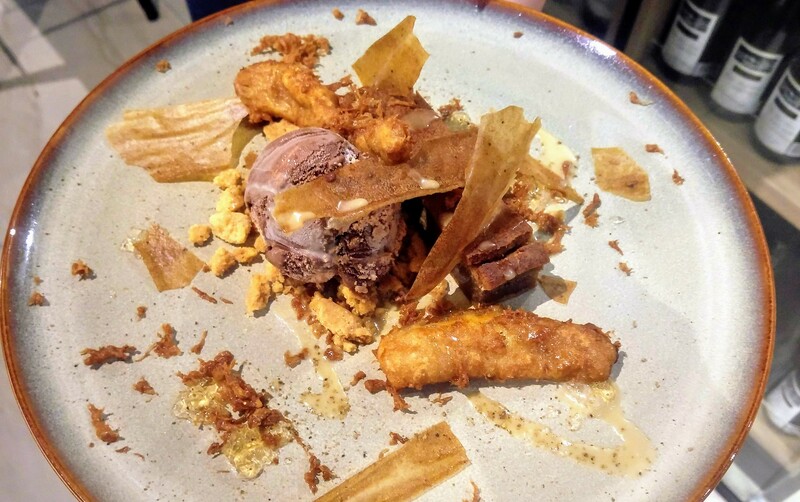 Banana and chocolate is a heavenly combination but chefs took this up a notch with their own homemade dark chocolate ice cream and banana fritters, served along with a 'banana kueh' and 'banana leather'. 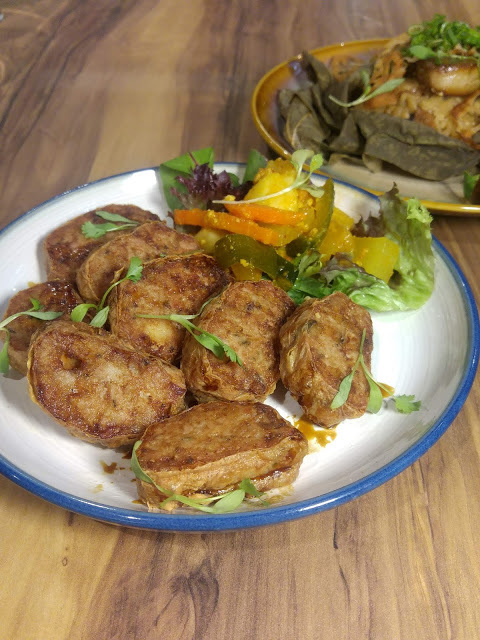 The batter of the fritters was airy and the banana within had soften under the heat and bursting with sweetness. The banana kueh had a sticky and dense texture but not too sweet, which acted as a textural support for the dish. The banana leather was paper thin like chips and so moriesh. What I find interesting here is the Sunday BYOF (Bring Your Own Food!). The kitchen will be closed on Sunday, but The Wine & Gourmet Friends stays open from noon to 9pm and you are invited to Bring Your Own Food – home-cooked or otherwise, for a day out with family and friends. All you need to do is only order a bottle of wine (minimum one bottle for every four guests) to enjoy your meal within the bistro. If you need help with your wine pairing, William and his team will be here as well.